Several years ago when Tweety Frye was diagnosed with diabetes, she couldn’t afford her medication — a problem many in our area face. “And I had to make choices. And sometimes, I didn’t even take the medicine. 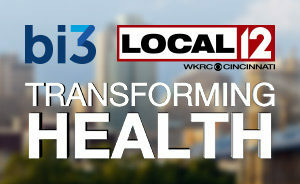 And then I didn’t realize how sick I was without taking it before I came here,” Frye, who is now a patient at the Good Samaritan Free Health Center in East Price Hill, told Local 12 reporter Liz Bonis in a recent interview. 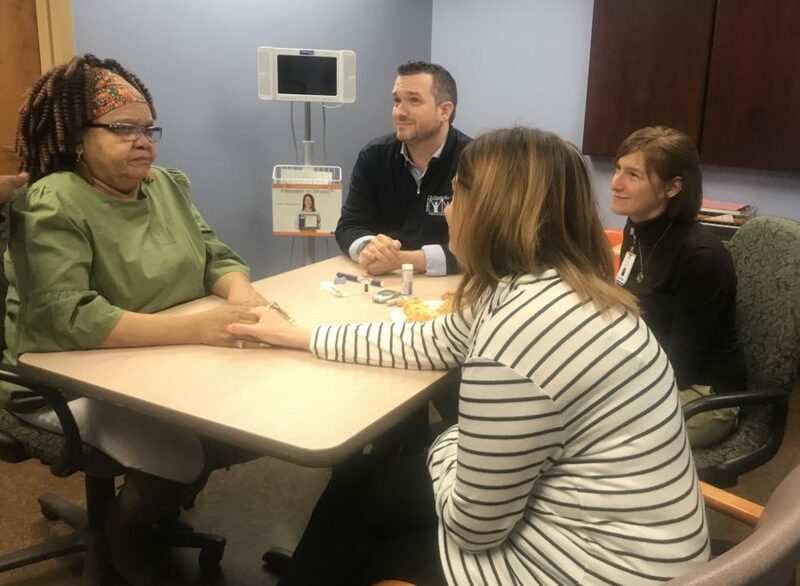 Thanks to funding for extra staff at the Good Samaritan Free Health Center from bi3, Frye can now meet with everyone from her social worker to her dietitian to her pharmacist all in one visit.